When building an online audience, there are some audience building mistakes that many people make. These mistakes can slow down your audience building efforts, or they can lead you to build the wrong type of audience- that is, a group that is not a good fit for your products or services. When this happens, you have a huge community of followers, but nobody ever buys from you. If you had to choose, you want a targeted and purchasing audience more than a large and random audience. Your goal is 1000 True Fans. 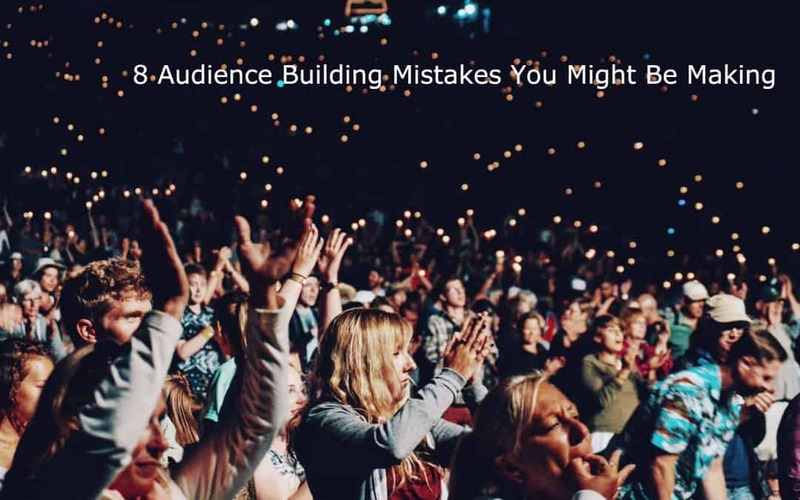 Here are some common mistakes to avoid, to ensure that you build the right audience for you. Most people are fearful when starting out. They know their audience and they know themselves, but they are afraid to be themselves and are afraid to scare people off. Because of this, they’re too careful. They’re not specific enough because they’re worried about turning a lot of other people off. But, if you focus solely on your audience, and your niche, you want to turn some people off. You want some people to weed themselves out of your audience. Why? Because they don’t want what you are selling them and they never will. Every piece of content you create, every product you develop, every word you say needs to consider your core audience. You know that audience avatar you created? Use it. Focus everything you do on that person, and the audience you build will be much more responsive to your offerings than if you make the mistake of focusing on others and trying to be inclusive. Inclusiveness in terms of marketing will not work. You want to be exclusive to just your core audience. Any audience-building activity you do that has numbers attached that you can study is important. Use the analytics features of your autoresponder software, as well as Google Analytics, to help you track the activities and actions of your audience based on your actions. When you know something is working, do more of that. When you know something is not working very well, do less or none of it. Honestly, if you don’t track the numbers, you’re just shooting in the dark with your actions. 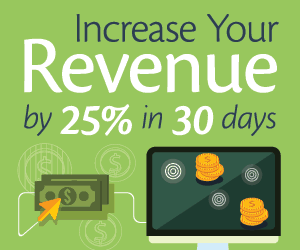 When you first start generating cash, it’s important to reinvest in your business. For example, if you create YouTube videos and start to get checks from YouTube due to advertising, or people start buying your book that you link to in the description box, take at least half that money and put it back into your business. 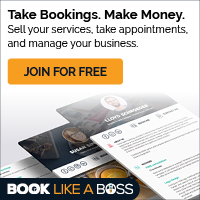 Buy that awesome lighting or camera so that you can improve your business. Of course, you want to develop amazing product funnels, marketing funnels, and sales funnels, but don’t start out with trying to over-complicate anything. In all honesty, you can build an awesome audience with a landing page, an autoresponder, and content. You don’t really need anything super-fancy, and nothing should be perfect. Get it done and improve as you go. If all you have right now is your Android mobile phone to use as a camera for your live events, don’t let that stop you. Use what you have and improve later. One of your most important jobs when building an audience is keeping up with the amount of content that you need. Start out creating all content with the idea that you’re going to repurpose it to use in other ways. If you create a how-to blog post, create a video to go with it. If you create a video first, transcribe it so that you can create other forms of content with it. The more niche content you can create, the better. Email lists are interesting and so are the owners of these lists, especially when they’re new. They’ll say things like they don’t want to make their audience mad by contacting them too often. 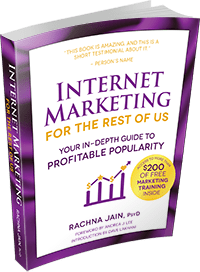 But the truth is, the more often you contact your audience and communicate with them in an email, on social media, via your blog and other methods, the better. Sure, some people may be mad to get two emails from you in a day. But that percentage will be small compared to the part of your audience that is waiting for your messages. Even if you don’t have your own product yet while you are audience building, you can still monetize the content that you create based on your niche – sooner rather than later. Look at affiliate networks to find excellent products and services that your audience will enjoy using, and promote these to them. They’ll like being told what’s awesome and you’ll get a commission. Building a targeted audience requires an understanding of your audience, creating plenty of content for them, and sharing it with them often. When you realize this, you can get away from these standard audience-building mistakes.